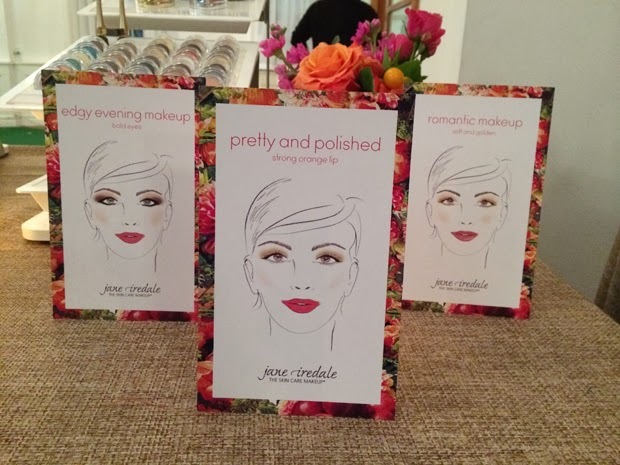 Last week, I attended the Jane Iredale garden party. It was the perfect breath of spring, a refreshing take from the dreary winter we're having in NYC. 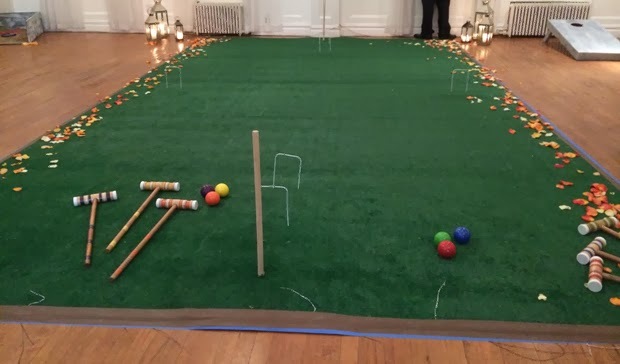 Guests nibbled on sweets and macarons, while giving them an opportunity to play croquet in addition to getting beautiful makeovers utilizing the Jane Iredale collection. 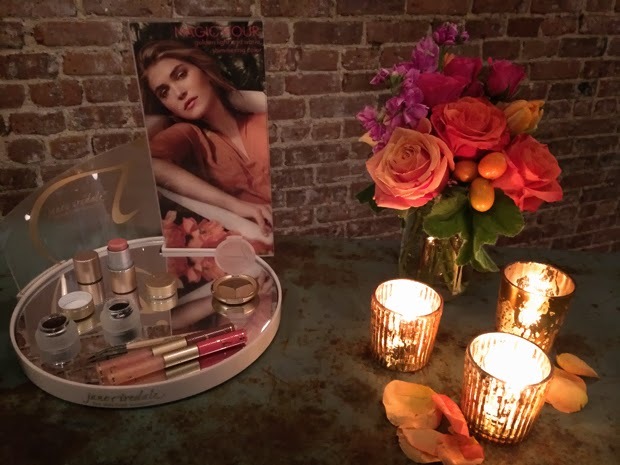 The event showcased the newest collection, Magic Hour, inspired by their iconic Moonglow Quad Bronzer, giving every woman a stunning golden glow, mimicking the enchanting dusk/dawn sunlight. The collection includes new Lip Fixations in coral and muave, a In Touch highlighter (perfect for face + lips), a trio of gold eyeshadow, and inky gel liners in black and brown. It will be available early March on their website. That sounds like it was a good time. Lucky you for being invited! I love croquet although I haven't played it in a long time. 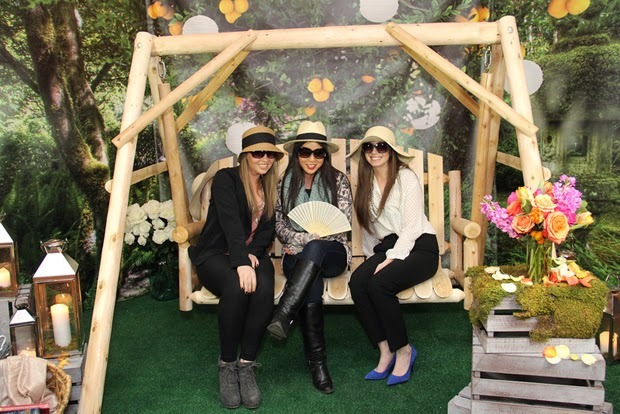 You ladies look so cute in your hats! 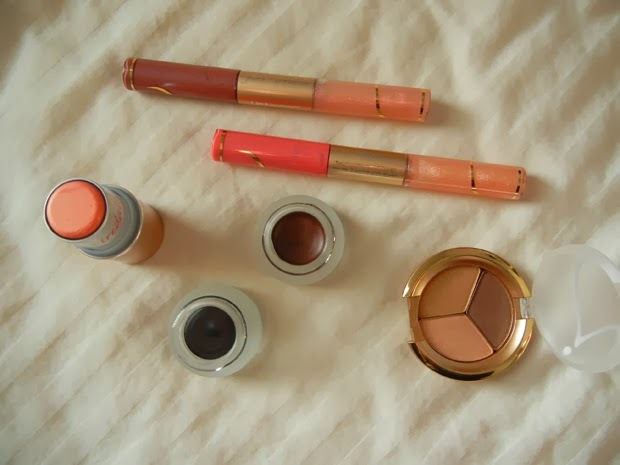 I LOVE Jane Iredale! 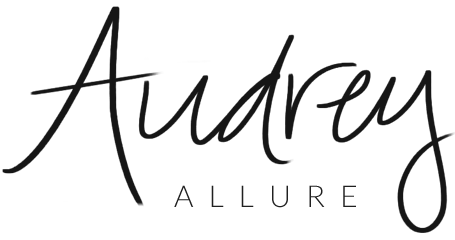 I first became acquainted with them a number of years ago when I designed a site for skin care salon. Love how their product does not clog your pores. Looks like such a fun event. The make up looks great.